Even the best built fences will require repair at some point. When that time comes, there is only one company for the job – Pro-Line Fence. Our professionals have been serving the Greater Nashville area for over 18 years. In this time, we have seen and repaired every type of fencing problem. For a timely, efficient, and professional repair, give us a call! Extensive damage from severe weather, a collision, etc. 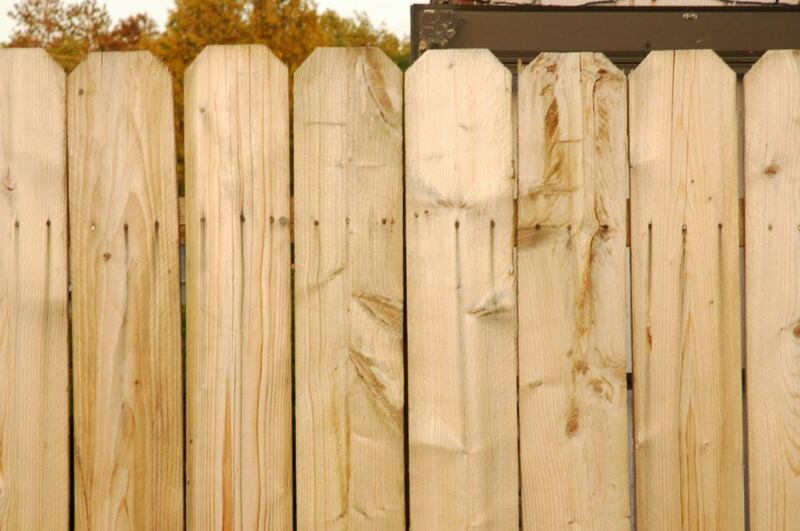 The cost of a repair depends on the type of fence, extent of damage, and estimated time of restoration. At Pro-Line Fence, we provide an instant online quote for your convenience!